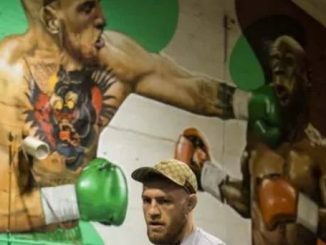 HomeHypeConor McGregor KNOCKED OUT In sparring? Total BS or not? 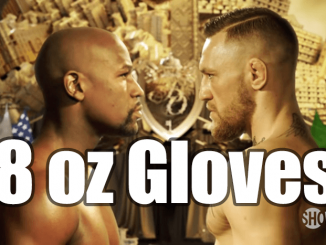 Conor McGregor KNOCKED OUT In sparring? Total BS or not? What do you think is the TOTAL BS or is there some truth to it? Comment below! Not our video, but it is doing the rounds. Do you believe what Jessie Vargas is saying? 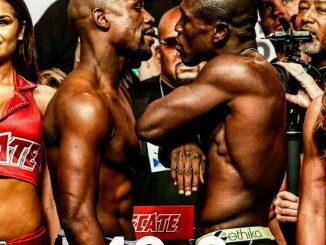 Conor McGregor Is Going To KNOCK OUT Floyd Mayweather!